Think Skiing Is Corporate? 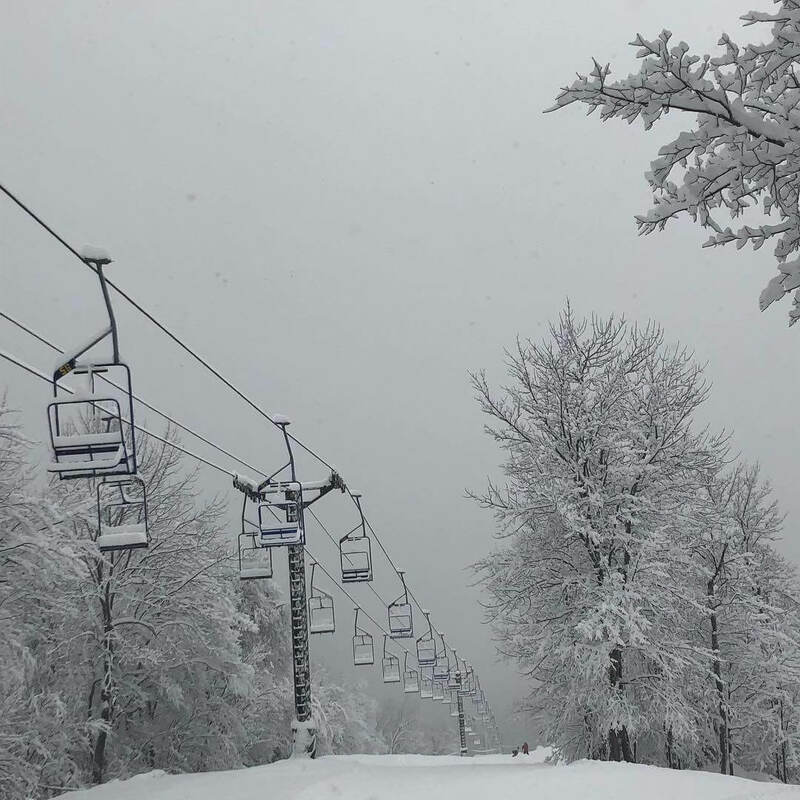 Here's 6 Locally Owned Ski Areas Sayin NO! Do you love skiing? We’re not talking about hitting the slopes if the snow is perfect. Or about making sure your gear matches & staying in ski-in/ski-out condos. We’re talking about places that have just a lift, some terrain and your skis. Based on the news reports, it sounds like this style of skiing is dead. Is that true? The answer is a resounding NO! It just takes you getting off the beaten path. Don’t believe us? Well, here’s six locally owned ski areas that have given a big middle finger to the corporate world & are still owned by locals for locals. The way it’s supposed to be! We couldn’t start this list without giving a salute to the O.G. of bucking the trend. Mad River Glen is one of the first major ski areas in Vermont shuttling people via the single chair. And in 1995, they became the first cooperatively owned ski area in America. Their focus is to preserve the lower skier density & 100% about skiing what ma’ nature gives you. From not having ANY snowmaking to still running a single chairlift, this is the ski area all others try and measure up to when it comes to focusing on the skiing. As Public Enemy once said, “Fight the power. We’ve got to fight the powers that be!” And that is true with Red Mountain. Of course, they could’ve gotten gobbled up by one of the corporate titans in the industry to expand their cat skiing & upgrade their lifts. Instead, they went the route of getting investment dollars directly from skiers and snowboarders. Why? Their goal is to preserve the soul of the resort, the alpine environment & most of all keep the community involved. It doesn’t hurt that the resort has nearly 2,900 vertical feet of skiing, covering a whopping 4,200 acres. Perched atop Donner Summit is the resort that started the Sierra ski craze. When Hannes Schroll started the resort in 1939, his vision was to create a slope side Tyrolean style village. 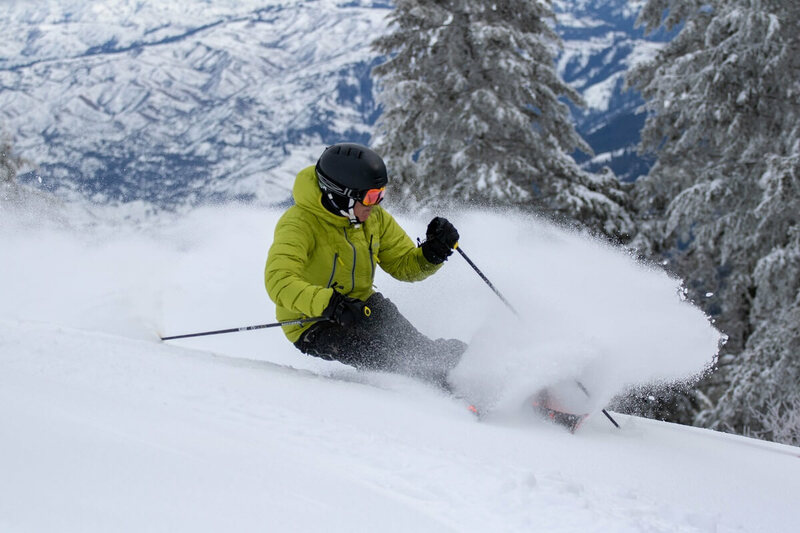 Privately owned and operated by the homeowners in the Village at Sugar Bowl, their focus is to keep to the character of the resort but bring in state-of-the-art equipment because nobody likes to stand in long lift lines. With 103 runs getting blanketed with more than 500 inches of snow annually, this is definitely a MUST see resort for anyone in Lake Tahoe. Since the founding of this 75-year-old ski area, it has always been owned by the community of Boise. But this ski area wouldn’t exist without the help of J.R. Simplot. In 1953 when the resort was struggling to cover its debts, he bought the ski lifts & other mountain amenities and leased them back to Bogus Basin Recreational Association. More than half a century later, it’s still keeping Boiseans on the slopes & offers up a $99 season pass for night skiing. Interesting fact: The site of the area was selected by the father of American Powder skiing, Alf Engen. 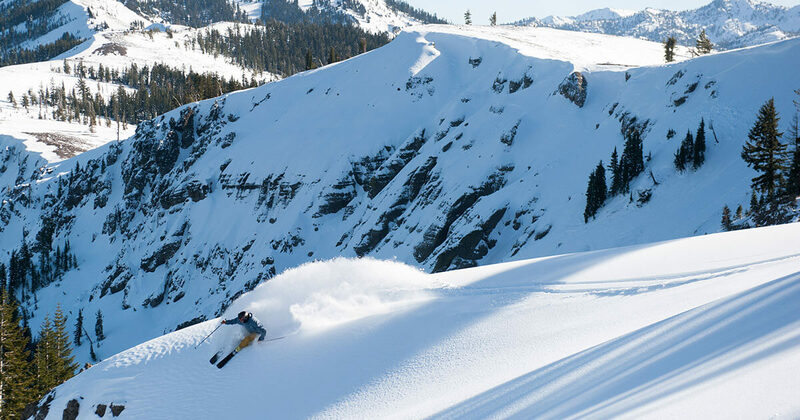 Another great example of the community owning their local resort is Bridger Bowl. 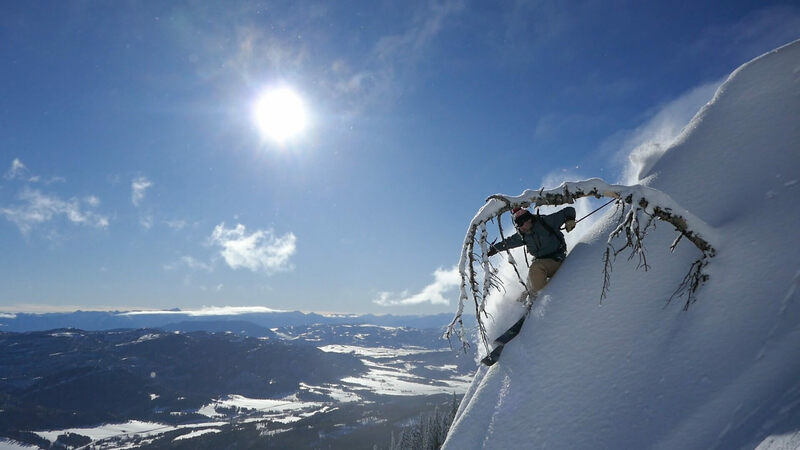 Just outside of Bozeman, this powder haven offers up 2,600 vertical feet of skiing & 2,000+ acres that gets blanketed with over 350 inches of the good stuff. 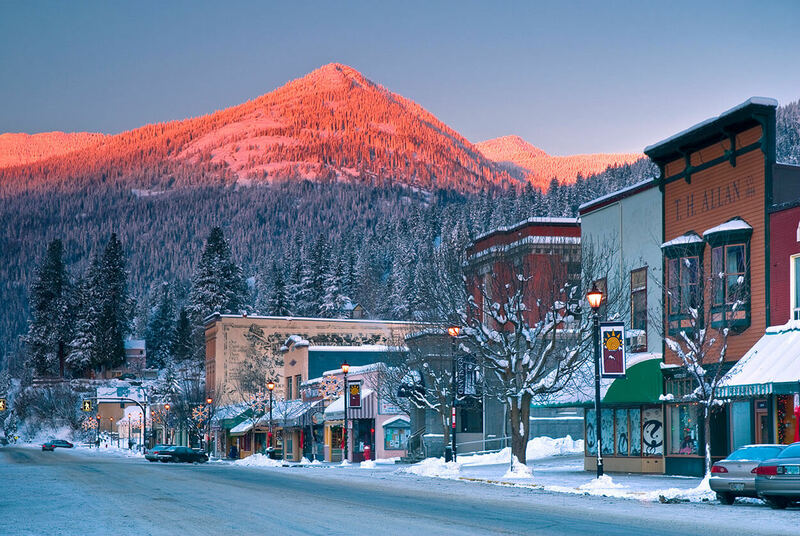 Just like the blue light installed on the Baxter Hotel in downtown Bozeman notifies residents when there’s more than two inches of fresh, this ski area is a shining beacon of light for areas owned by the community. The 1960’s might have been the era of small ski areas in the Northeast, but there has been a resurgence in community support to bring back defunct ones. A great example of this is Whaleback. Due to high debt, the mountain was forced to close in the 2012-13 season. 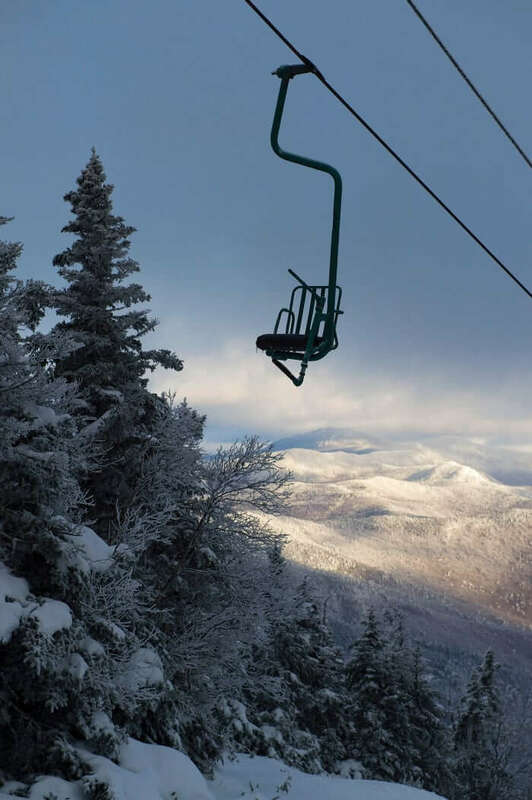 Luckily, a local non-profit organization named the Upper Valley Snow Sports Foundation (UVSSF) was established to operate & eventually purchase the mountain. In its fifth year, there have been major improvements to the quality of the skiing such as new snow guns & installation of a T-bar. It’s true that skiing’s becoming more about lining the pockets of Wall Street than enjoying the art of the turn. From California to the Powder Highway & beyond, there are still bastions of hope. And if you like the idea of saving the local independently owned ski areas, be sure to checkout the Mountain Riders Alliance. I don’t know about you, but I think I found new places for my bucket list. Hell yeah Scott! Good point. Which is your favorite co-op in AK?